Your business card has the potential to say much more than simply who you are and how you can be contacted - so use it well! A quality card that has the correct weight and finish is a must as this is often the first impression of you and your business. Our superior business card printing will help you to achieve the maximum potential from your card. We have been a business card printer for so many years it is almost embarrassing - but it does mean that we know a thing or two about it. So put your business cards in our hands and we will turn them into a thing of joy! 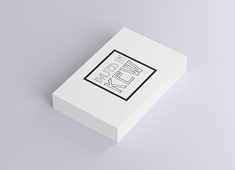 Eco-printed on 300gsm Recycled or 400gsm Silk board our business cards can be ordered with up to 6 different names. A business card is a miniature introduction to you and your business. It needs to provide your contact details as well as reflect what you do. Use your business card to full effect by incorporating images and useful nuggets of information to keep your customer engaged. For a business card that ticks all the eco boxes with the added advantage of being right-on trendy and uber cool this is the card for you. If you are in the market for a new statement business card make sure you choose our kraft business cards and leave the competition in the pale. Order up to 6 names with our easy peasy online ordering. 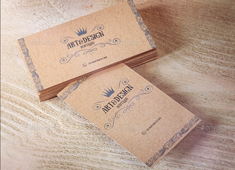 Our budget business cards are digitally printed with eco-friendly toners on quality 300gsm Silk and Recycled boards. Use our Multiple Sorts option for more than one name/design for the same published price. Looking for custom designed Business Cards? In the market for business cards? Consideration at the design stage could win you business - and isn't that what we all want! Consider the material look and feel; use of space; use of colour; additional information. Using space effectively is also paramount to good design. Too much or too little information will have the recipient discarding your business card quicker than you can say 'call me!' And a final note - spell-check your artwork before embarking on business card printing and get someone to proof read it! Our Recycled Business Cards are printed in fabulous full colour with vegetable oil based inks so use the opportunity to add plenty of colour to your cards. Earthy tones work well on the recycled, uncoated board, whereas vibrant and strong colours reproduce brilliantly on the coated silk art board. 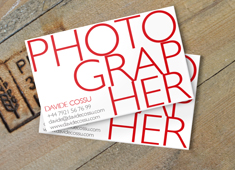 Finally, before going ahead with your business card printing remember that each card has a back as well as a front! This space can be used for a promotion, trade logos, product information, a humdinger slogan or 'reason to call' strapline. 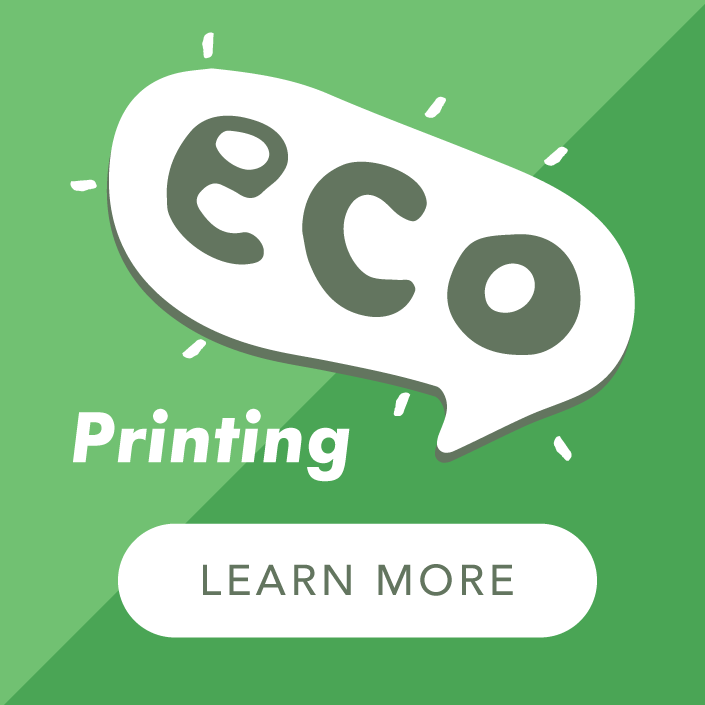 Our Business Cards are printed on material from responsibly managed forests - you can add our Eco Logo free of charge to demonstrate your green commitment. Need your business card printing in a hurry? Only need a few? 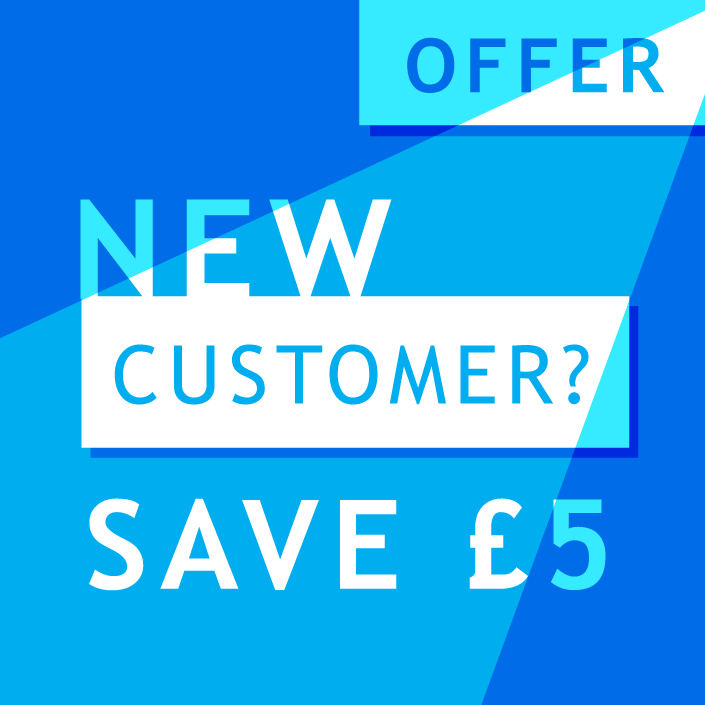 Check out our budget business card printing range with 100 for only £10 - delivered! Printed digitally on our super Ricoh digital press in stunning full colour this is a great product on our coated silk or uncoated recycled board.